Tim McNeilly | Chemical Solvents, Inc.
Tim McNeilly has worked for Chemical Solvents for more than 20 years. He graduated with a Degree in Chemistry from Hiram College and earned an MBA form Cleveland State. Tim has 28 years working experience in printing, plating, solvents and cleaners. Tim is married and has a daughter and 2 sons. 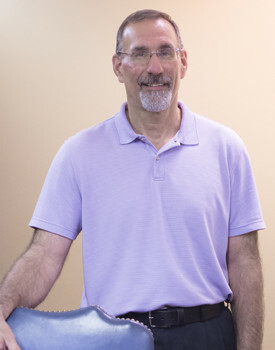 In his spare time, Tim enjoys running, racquetball and golf and is an avid fan of the Cleveland Browns, Indians, Cavs and The Ohio State Buckeyes.